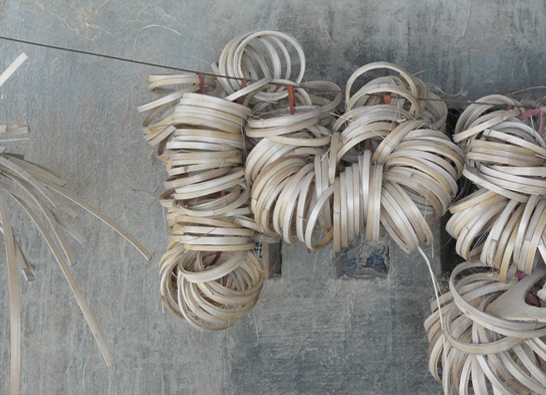 It takes a lot of time and skill to transform a bamboo plant into a bamboo bowl. 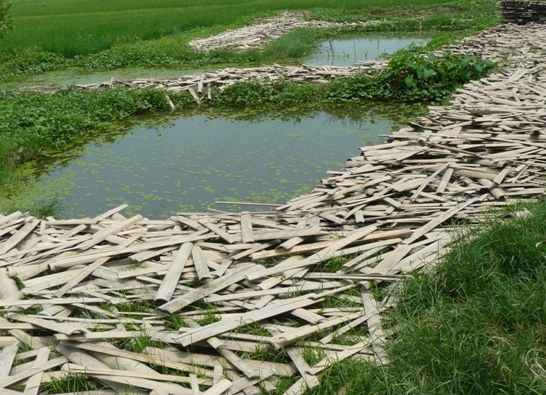 Prior to processing the bamboo, the stems are submerged in water for several months. Afterwards each strip is cut, split and pressed. Finally the pieces are cut and divided into thin strips. 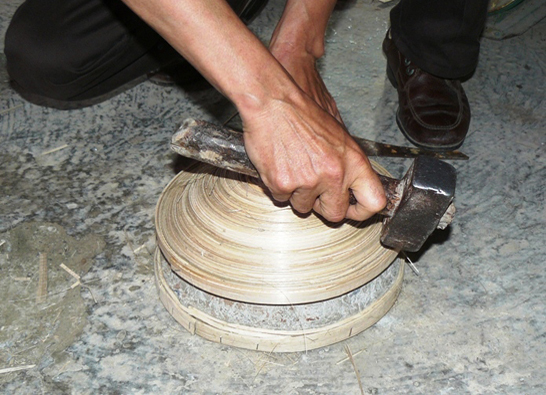 For our bowls the craftsmen form the pressed strips into rings. These are then assembled into discs. The disc is placed over a cement mold to bring it into form. Once the form is shaped, it is immersed in natural resin. After drying the resin, the bowl is sanded for the first time. After this step the bowl’s surface is filled several times with a wood paste and carefully sanded again and again until the surface is smooth. Once the raw bowl is dried, the dye and lacquer are applied in several steps. Through a specific technique we are able to achieve a brilliant radiant deep color. 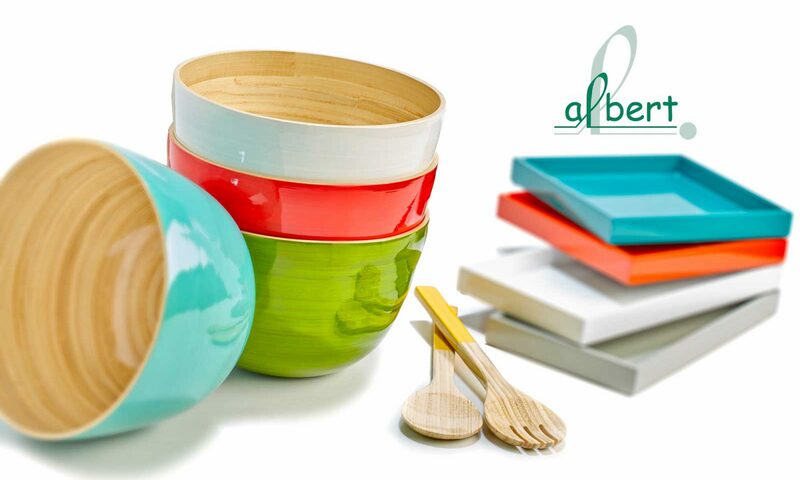 At the end, each bowl has become a unique 100% handcrafted piece of art, entirely made of natural materials.